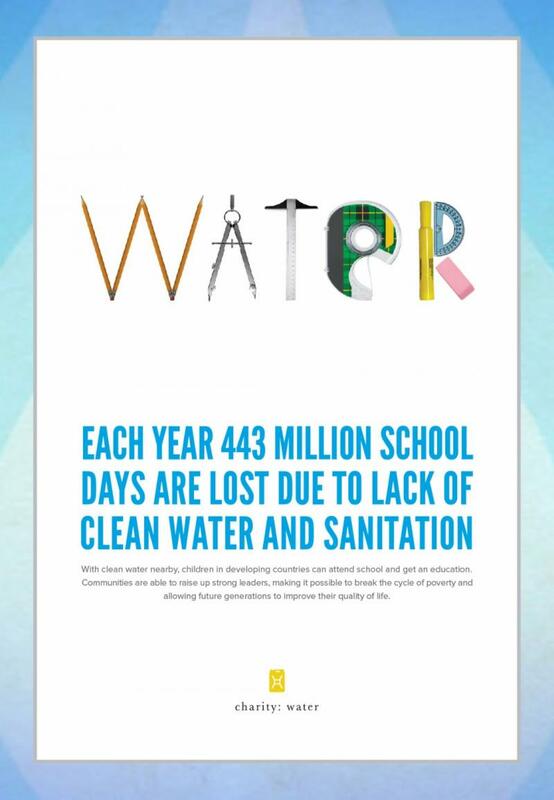 In 2010, I started campaigns to raise money for charity:water, turning the celebration of birthdays and other occasions into a great way to help bring clean, safe drinking water to the 1 billion people who struggle every day for one of life's most essential necessities. With the help of my friends and good people like you, I was able to raise $2,374, bringing 119 people clean, safe water in Central African Republic, Democratic Republic of the Congo﻿, & Ethiopia. I set a goal for 2011 to make a bigger impact. 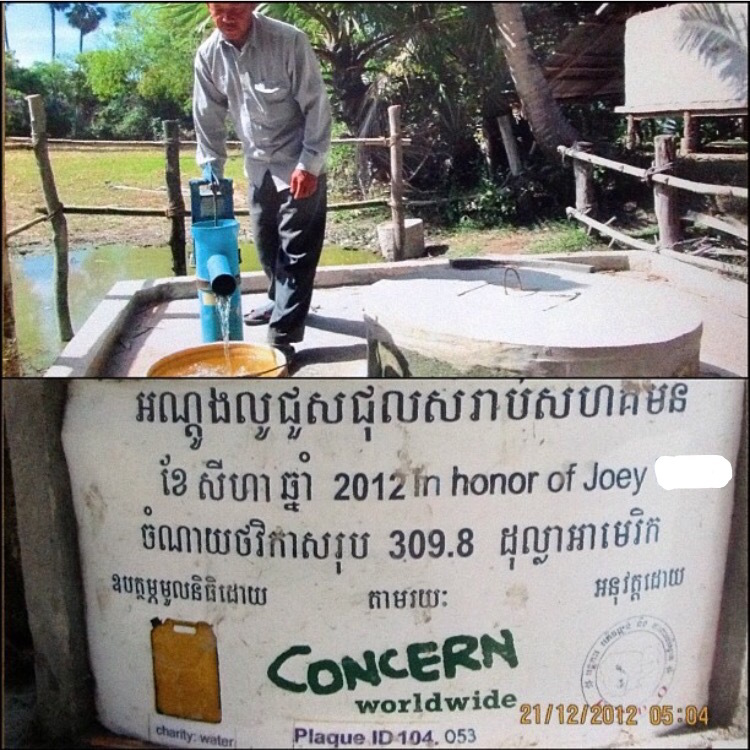 On 11/11/11, I was able to honor my best friend, by sponsoring a $5,000 water project in his name that brought an entire community in Cambodia safe, clean water!! He has inspired me and made a difference in my life that no words can explain! I have a dream to make a difference in the world. So, for my birthday that year, he started a charity:water birthday campaign to help me spread the word about a cause I'm passionate about. 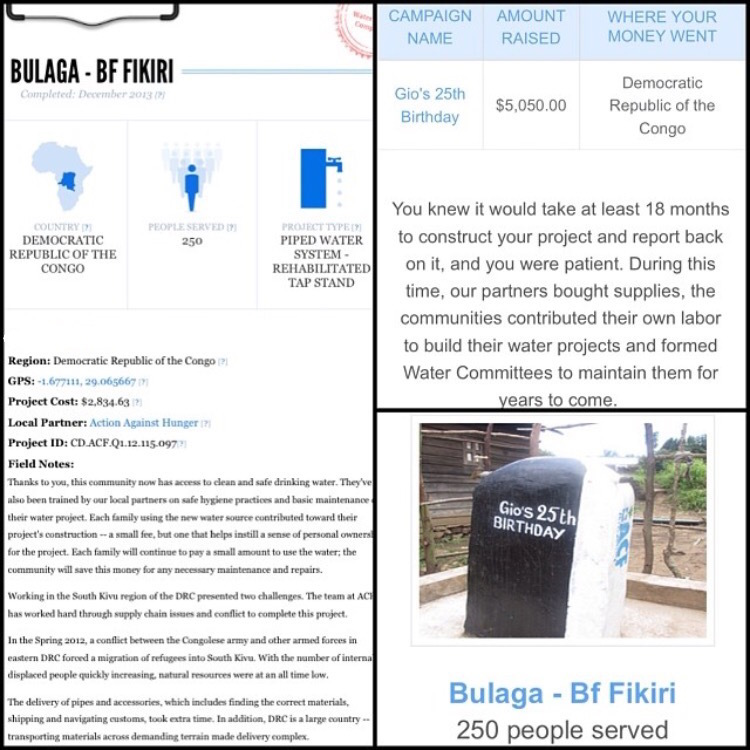 With the help of our friends and family, we raised over $5,000 and were able to sponsor a water project built in the Democratic Republic of the Congo. 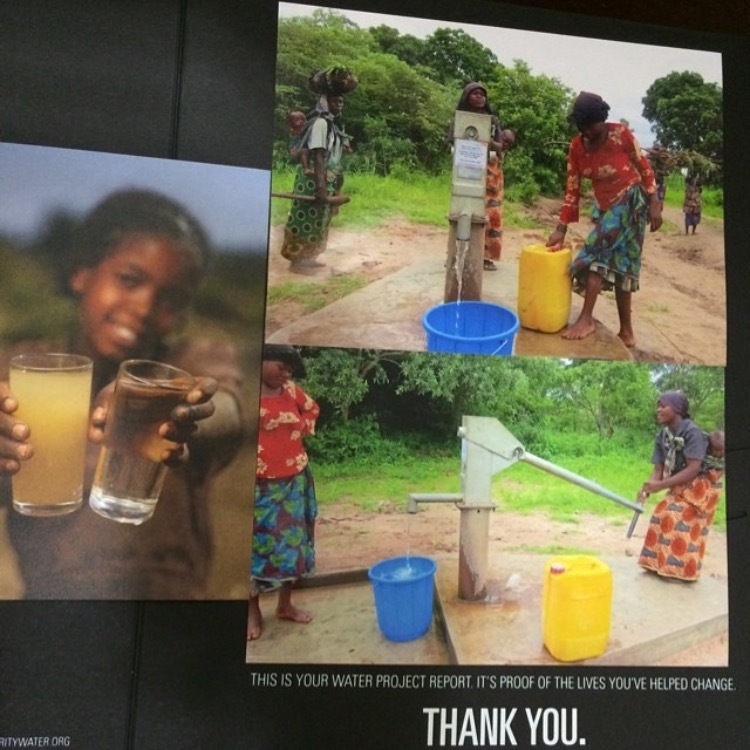 I sponsored a charity: water project in their honor that was completed in 2014 bringing clean, safe water to a community of 350+ people in Malawi. March 4th, 2016 I severed my achilles tendon in a freak accident just walking through the yard, mistepped on a stone paver, cutting the back of my ankle open. Unfortunately, the person that stitched me up somehow missed my achilles being severed so I spent a month and a half hobbling around, trying to walk, trying to get better. Luckily, I finally found out my achilles had been severed and thanks to modern medicine, a dedicated medical team and physical therapy I should make a full recovery. 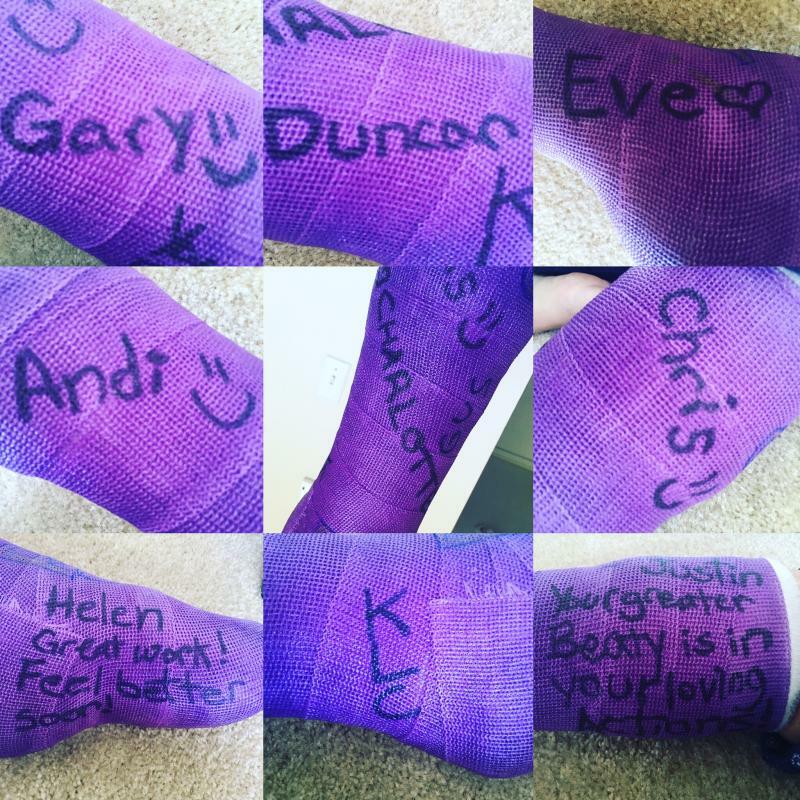 After surgery I had a cast for a month so for a little fun I started a charity:water campaign to get everyone to sign my cast via the campaign with a little donation! With the generocity of many we raised $3000 which brings 100 people clean, safe water!! So cool!! I feel so grateful to everyone who participated! Check out the campaign by clicking here. I feel honored, humbled and grateful to be able to help & spread the word about amazing, innovative organizations making a difference in the world. I encourage you to take action and find out how you can get involved in a cause you're passionate about. Luckily there is an app called Fotition; that makes it super easy for you to learn about & help causes you're passionate about + they have gotten big brands to donate to the cause you like just by posting a picture. Cool huh? I became involved with charity:water the summer of 2010 because my best friend shared with me the amazing things they were doing. A few months later, I was fortunate to have the opportunity to volunteer﻿ on the Delivering Happiness Bus Tour, a cross-country tour and movement inspired by the bestselling book Delivering Happiness, written by Tony Heish, CEO of Zappos.com. One of the stops I was able to take part in was to NYC, where we paid a visit to the charity:water office. This experience is what lit my fuse. I was brought to tears and my heart was forever touched by this visit. We toured the office, got to know some of the wonderful people working there, and learned what they were up to. Click here to watch the video of what happened next!! I was blown away by their hard work and the impact they were making! 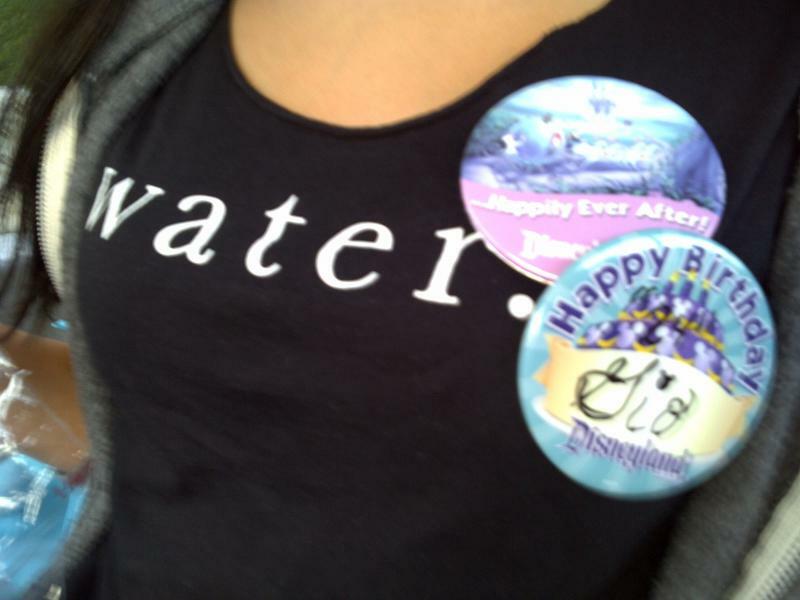 The next day I started a charity: water birthday campaign to raise money for this cause rather that receive gifts! 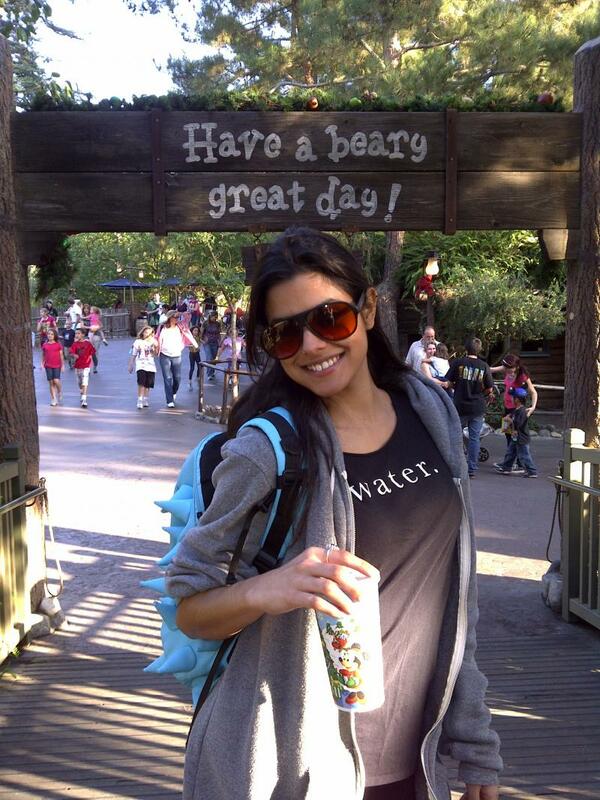 Charity:water quickly became something I was passionate about and I began to spread the word as much as I could. With the help of my friends I was able to raise $1290, bringing 64 people safe, clean water. It brings happiness to get involved in something greater than oneself. 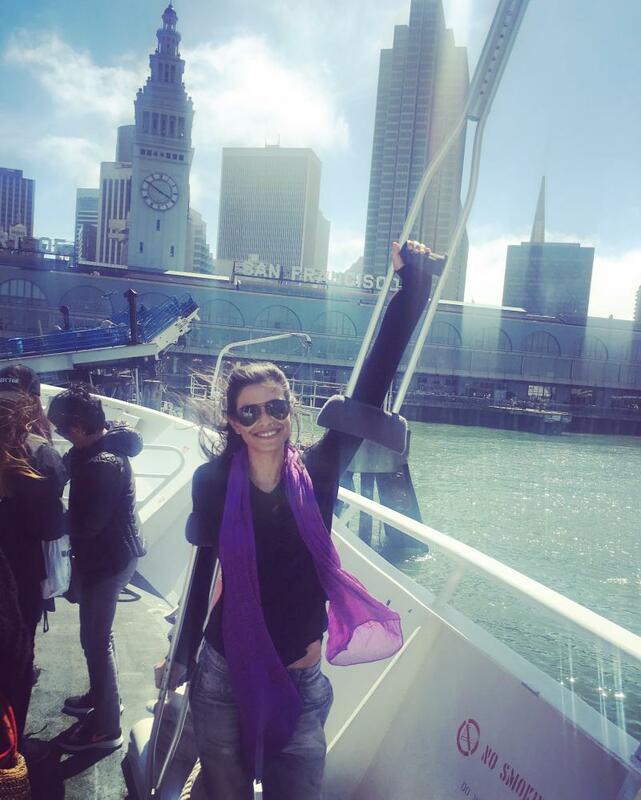 I am hopeful of making a difference and bringing happiness and a better life to others. A big thank you to Tony for writing the book and to everyone who helped with the Delivering Happiness Bus Tour and now the movement. It has inspired so many, including myself. 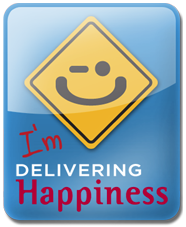 Click to learn more about the Delivering Happiness book and movement. IMAGINE if you didn't have running water from a faucet, IMAGINE if you had to walk for MILES everyday to get water for your family, IMAGINE if the water you walked MILES for everyday was dirty, IMAGINE if it was the same water animals bathe, live and take care of their business in, IMAGINE if the water you walked MILES to collect, in jugs that almost broke your back carrying, contained harmful bacteria (and who knows what else). IMAGINE HAVING TO GIVE THAT DIRTY WATER TO YOUR FAMILY TO DRINK KNOWING THAT IT WAS BAD FOR THEM, IMAGINE HAVING NO CHOICE BUT TO DRINK THE DIRTY WATER KNOWING IT WOULD MAKE YOU AND YOUR FAMILY SICK AND EVEN KILL THEM. What if you had to walk for MILES to collect DIRTY WATER????????????? IMAGINE WHAT YOUR LIFE WOULD BE LIKE IF THAT WAS YOUR REALITY!!!!! More inspiring stories, people, and causes to get to know and support coming soon!! This page is dedicated to causes I strongly believe in and support. - I want to shine as much light as possible on these amazing causes and the difference that wonderful people are making in the world. - Together, we can really change the world, making it a better place for us to live and for future generations. - Please take a moment to help in whatever way you can. Find an organization that you're passionate about. Get involved. Volunteer. Do something positive to help someone. 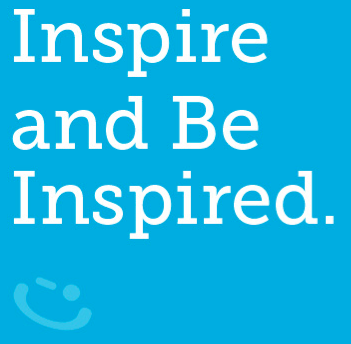 Be an inspiration. 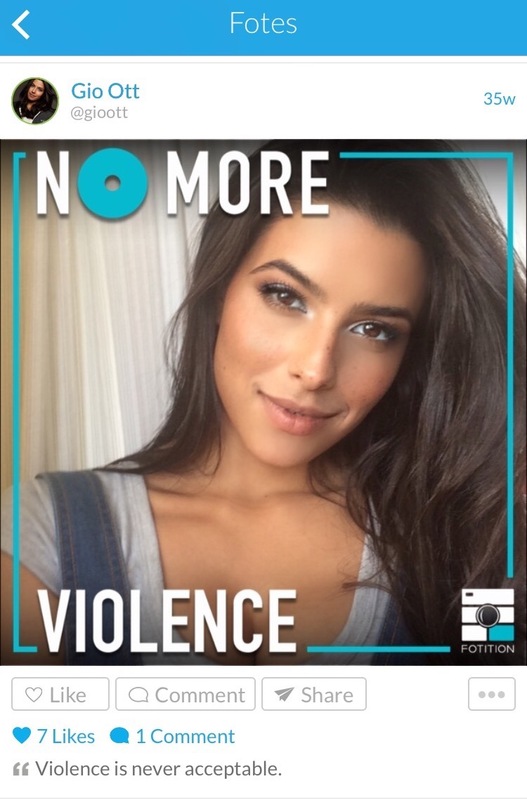 Download Fotition, an app where you upload a picture of yourself to take a stand for something you care about & when you do a brand donates to the cause on your behalf...﻿ pretty cool huh? ?